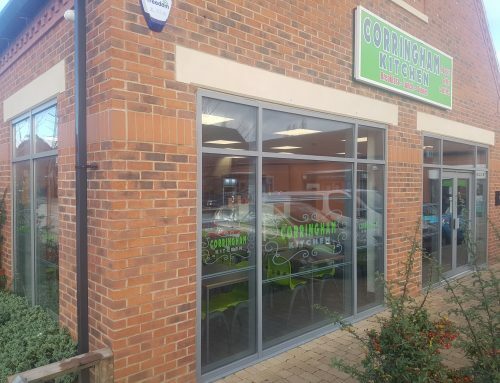 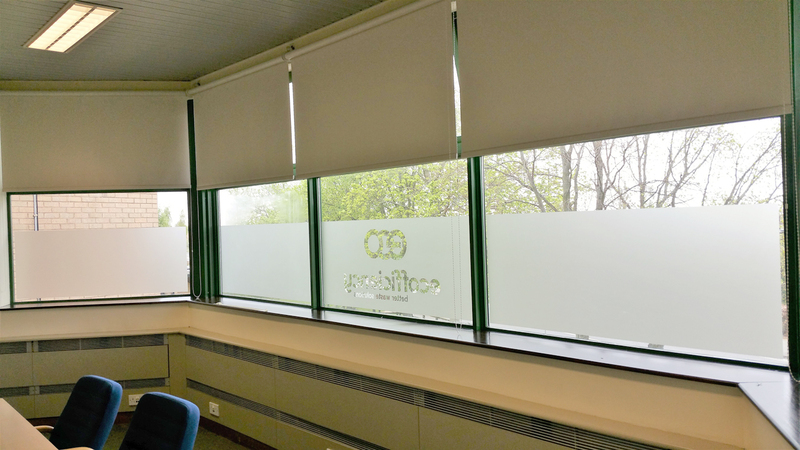 AJ Signs & Graphics were approached by Eco Efficiency to provide frosted window graphics for their business premises in Doncaster. We had to apply internal silver frosted window graphics that followed the companies brand identity. 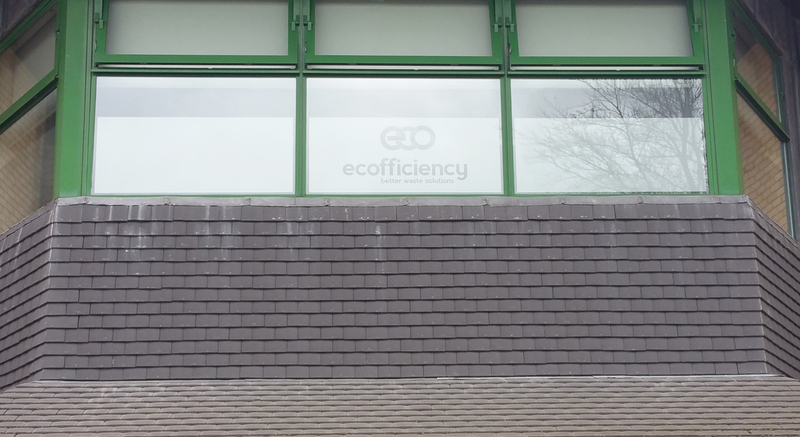 Eco Efficiency were very pleased with the results as they appreciate the value of reinforcing their brand across all aspects of their business. 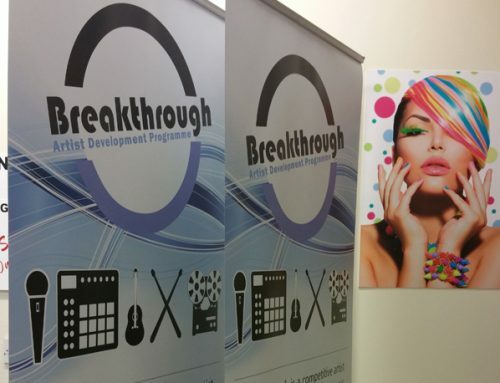 AJ Signs & Graphics were only too happy to supoort them in delivering this brand message. 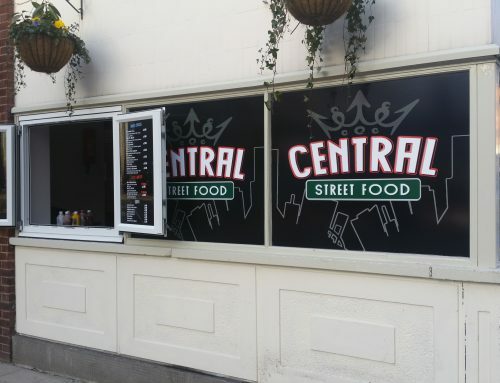 As well as frosted window graphics, we offer our customers a wide range of services. 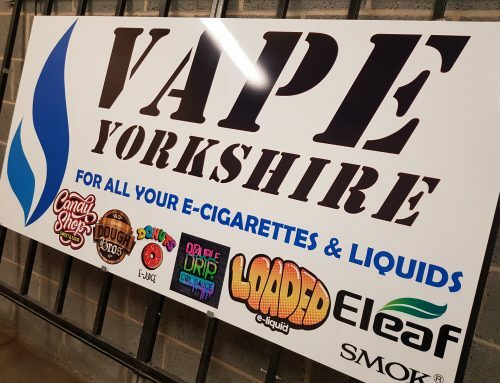 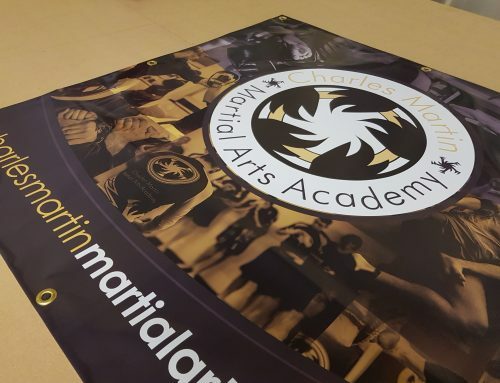 These include, signage and printed vehicle graphics, PVC banners, pull up banners and exhibition banners, personalised clothing print and printed media.